Chema Madoz was born Jose Maria Rodriguez Madoz in Madrid, Spain, in 1958. He studied art history at the Universidad Complutense in Madrid during the early 1980s while studying photography at the Centro de Enseñanza de la Imagen. In 1985, Madoz had his first solo exhibition at the Royal Photographic Society of Madrid. 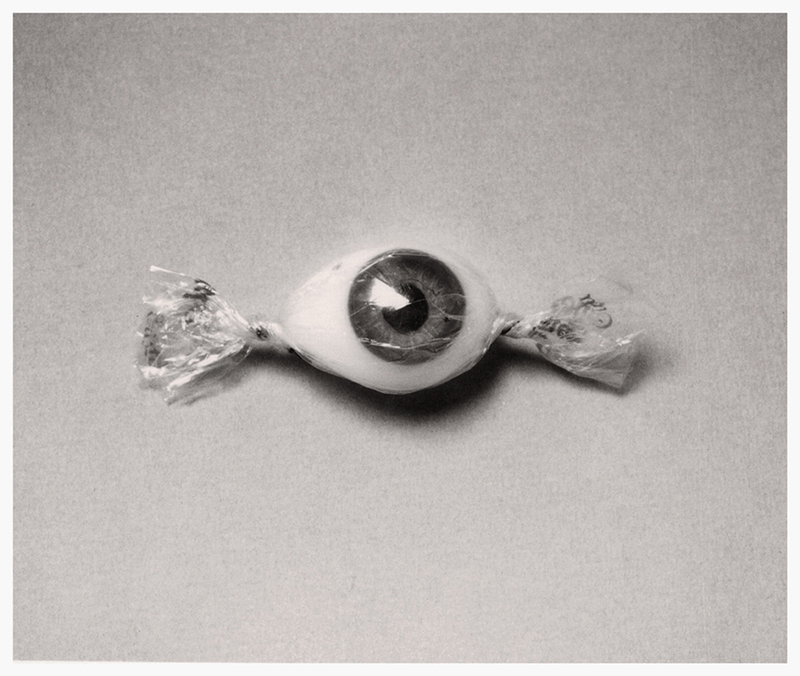 In the 1990s, Madoz began to question the everyday uses of objects by manipulating and accentuating their characteristics in his photography. Without digital alteration, Madoz photographed either unaltered objects or objects that he manipulates or invents himself. He considers himself "an objectual sculptor who works from a photographer's point of view." Madoz has had his photographs exhibited worldwide and now lives and works in Madrid.